Think robotic milking is out of your reach? Think again. At AMS Galaxy USA, we understand the demands and challenges of dairy life in the 21st century. We’re committed to supporting the dairy industry, from small family farms to large-herd operations. Our vision of a future that makes sense focuses on new technologies that help farmers maximize their farm operations and profitability, while improving animal comfort and wellness. 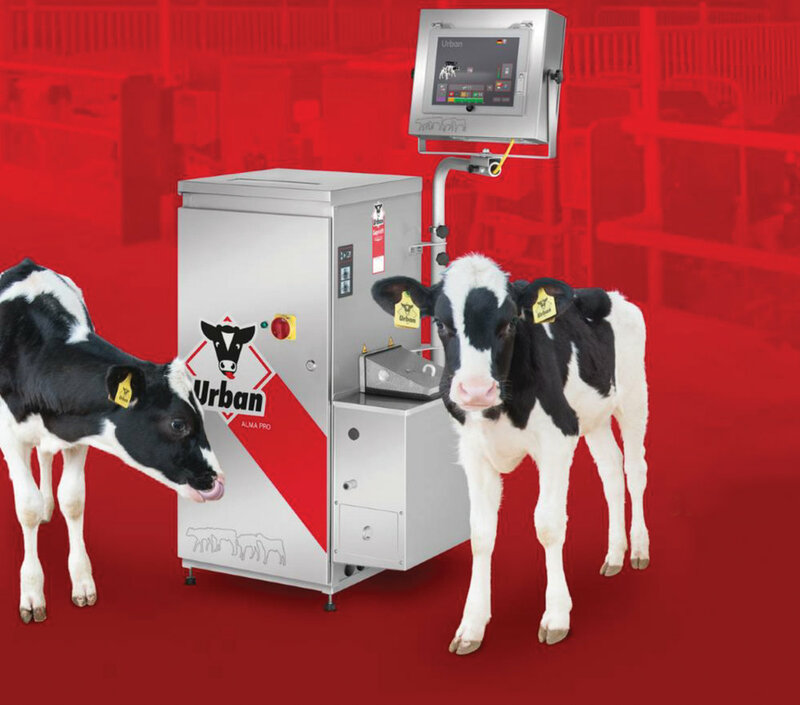 Learn about the Astrea 20.20 Premium automatic milking solutions that yield high-quality milk. Find out how automatic feeding can improve the health of your calves, while saving you time and money!